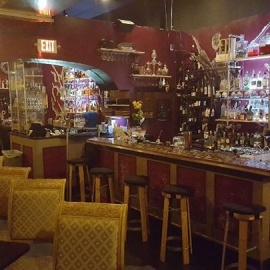 SRQ's premier craft cocktail lounge serves an array of specialty cocktails, using fresh fruits, herbs, purees tinctures, foams, and infusions. PANGEA [pan-jee-uh], derived from Ancient Greek, pan (πᾶν) meaning "entire," Gaia (Γαῖα) meaning "Earth." Pangea Alchemy Lab was created in 2010 to bring the Gulf Coast a world of seasonal handmade craft cocktails in a relaxed European style lounge setting. Utilizing the freshest ingredients and modern techniques, our liquid chefs are constantly creating new and imaginative drinks. 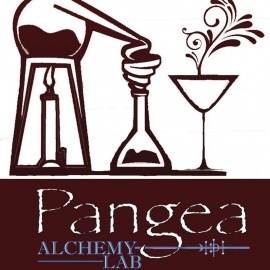 so whether you prefer old school or new age cocktails, you are guaranteed to find your very own elixir of life at Pangea Alchemy Lab. 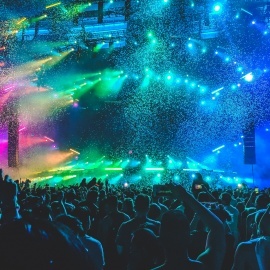 The Absolute Best Places to Party in The 941! 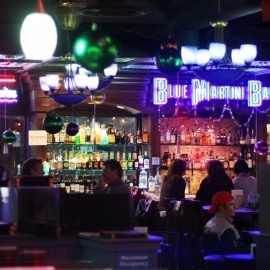 Such great craft cocktails in one of the coolest bars in Sarasota!